Hi! My name is Karen, this is my picture before using any natural herbal supplements. I had fat stored in my arms, stomach and a lot of cellulite in my thighs, I was a size 14. 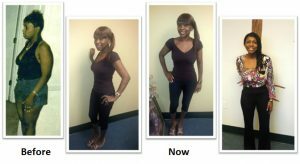 I loss 46lbs and still today continue to kept the weight off. 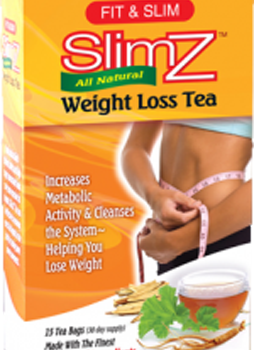 I continue to take Mega Fast Gold and Slim Z Tea to maintain my size 2. 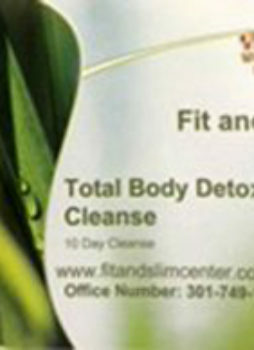 My goal is to help anyone who wants to achieve weight loss and optimal health. 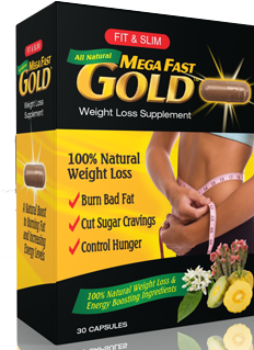 Try our new “Mega Fast Gold” – excellent for burning fat and reducing cravings for fat, sugar and salt.